Pretty great. Thanks for sharing! 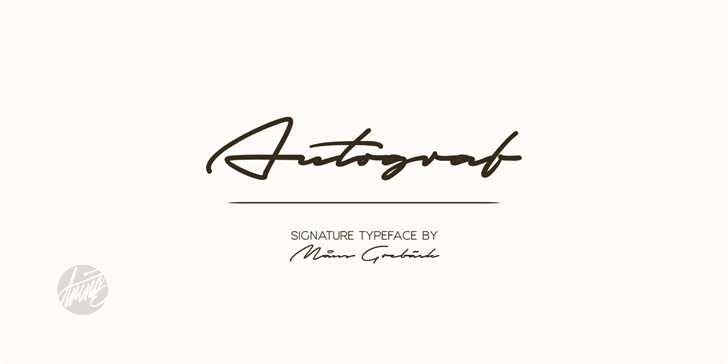 Please visit www.aringtypeface.com to obtain a commercial license. 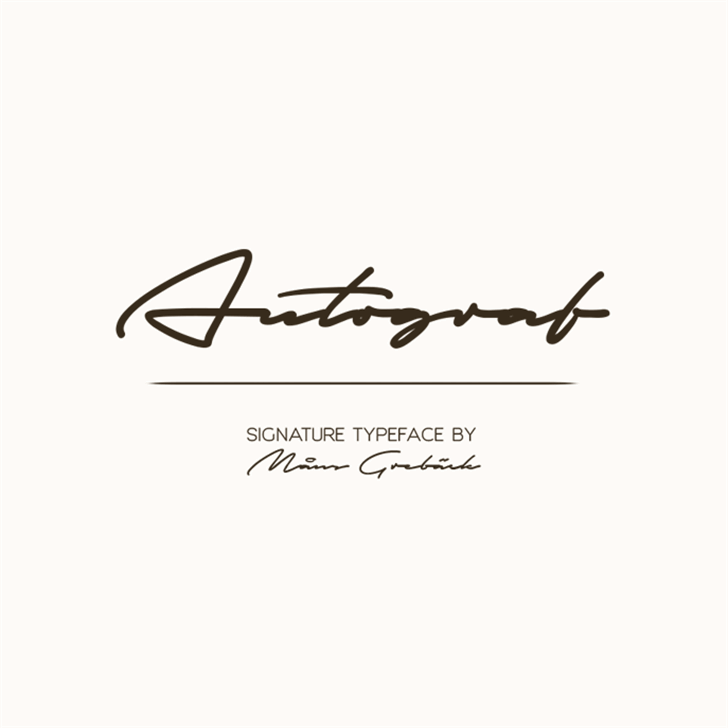 Autograf is a trademark of MÂns Greb‰ck.